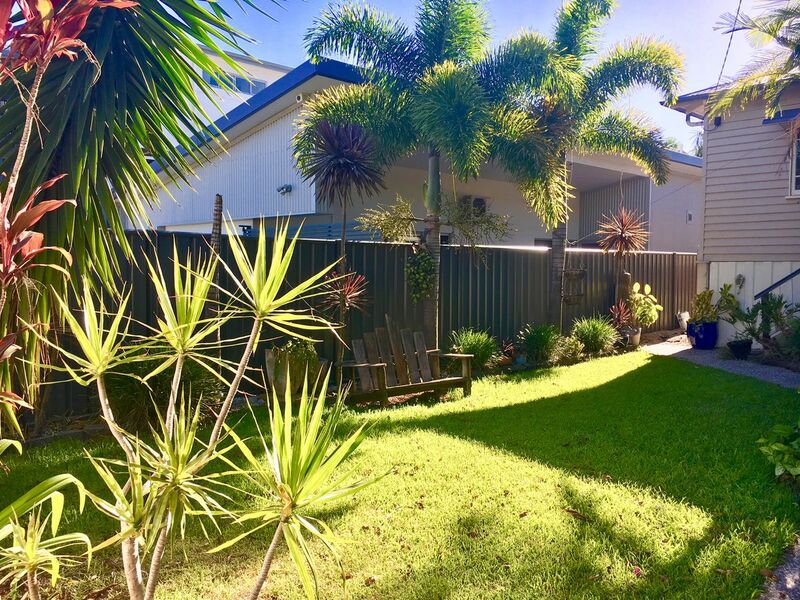 Come and inspect this incredibly modern Queenslander style home in a sought after and unique location with a beautiful garden and immaculate lighting. 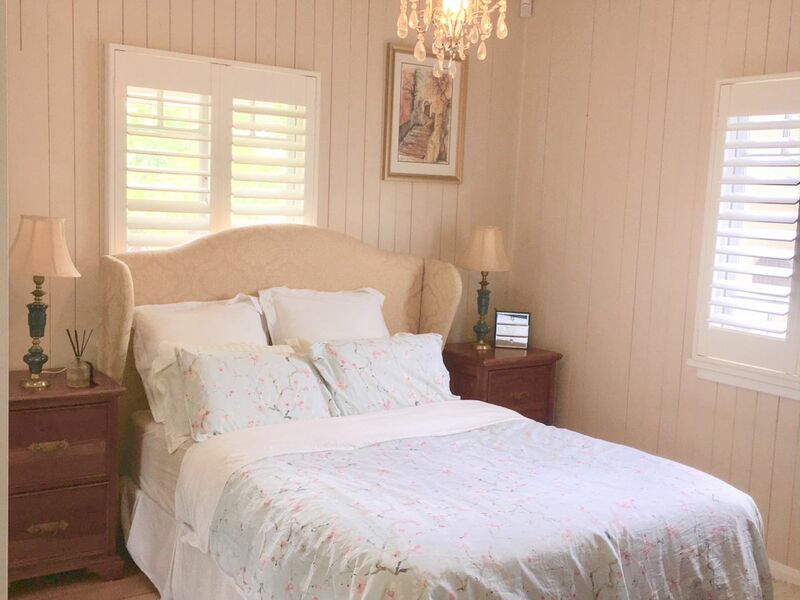 Offering 2 bedrooms and one bathroom, A/C throughout, large main bedroom and large kitchen which includes a dishwasher, electric stove top, a large entertainment deck located at both the front and rear, solar panels, security screens on all doors and windows as well as window shutters. 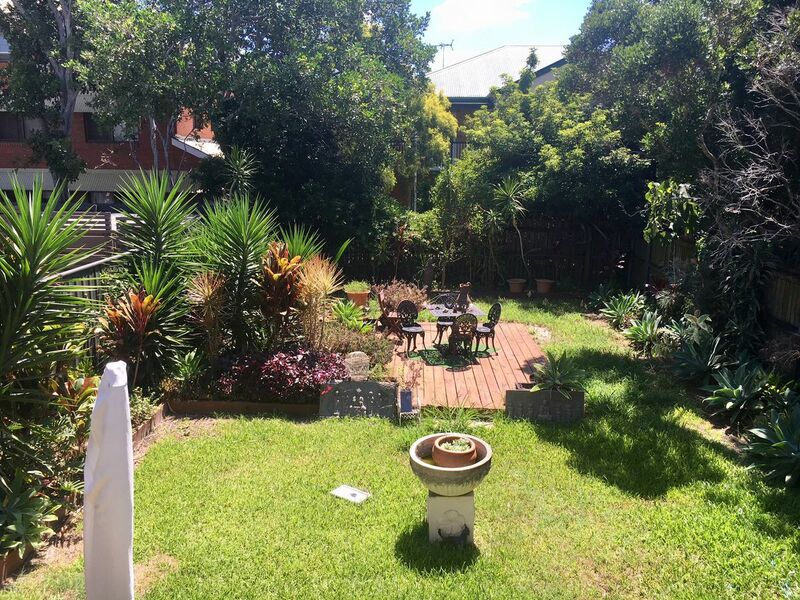 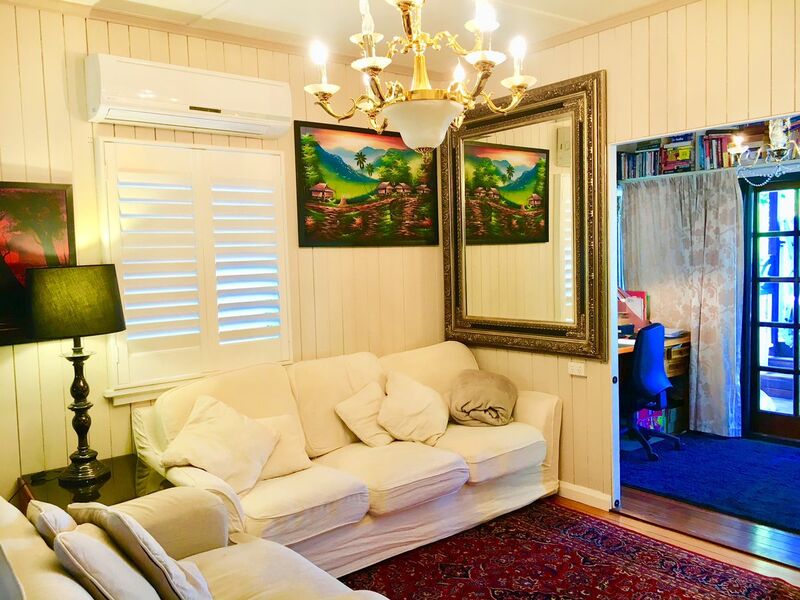 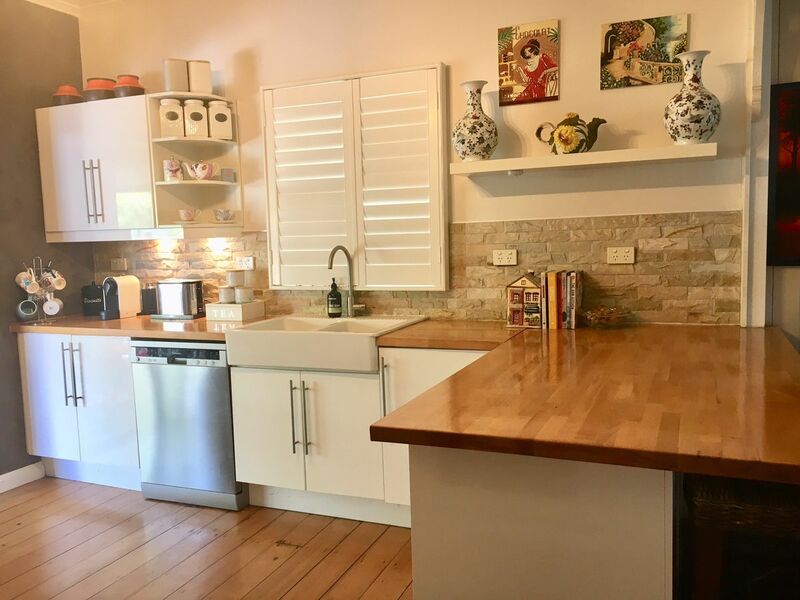 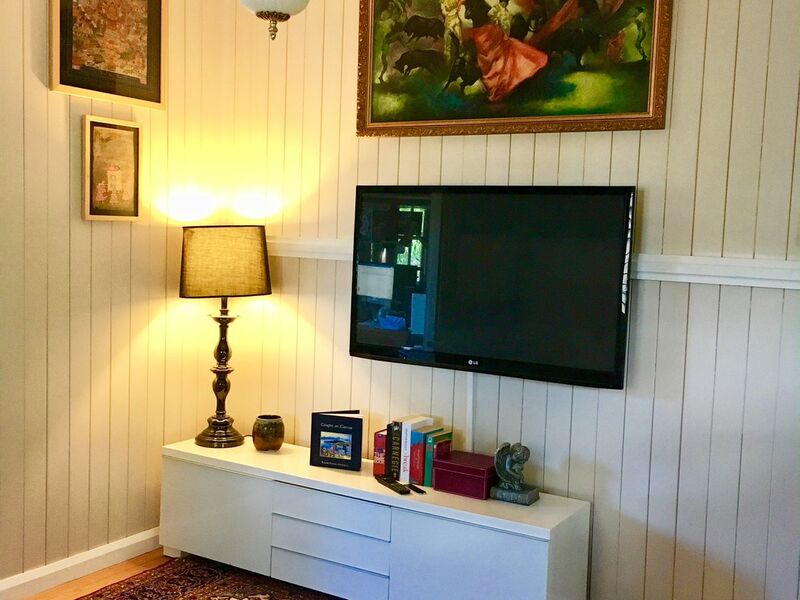 Located a street away from Doomben Racecourse, close-by to train station, bus stops and City Cat. 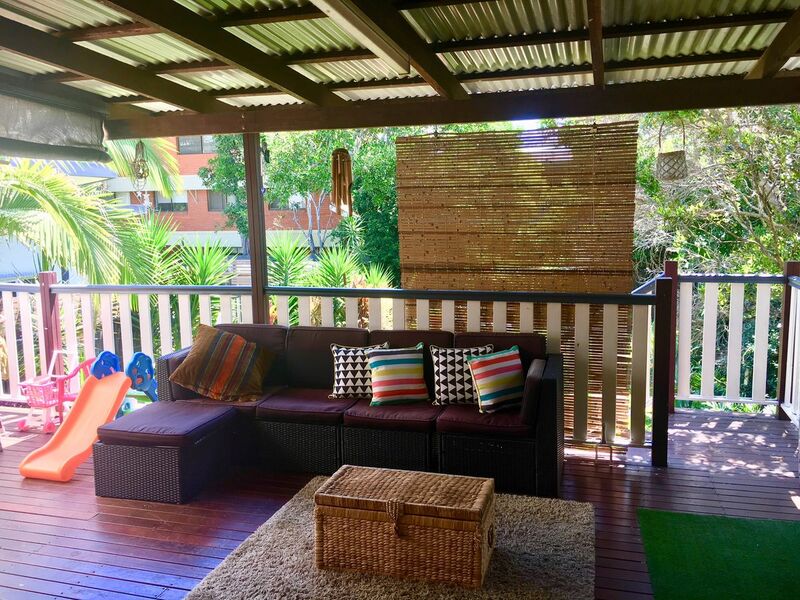 Also located near shops, markets and cafes. 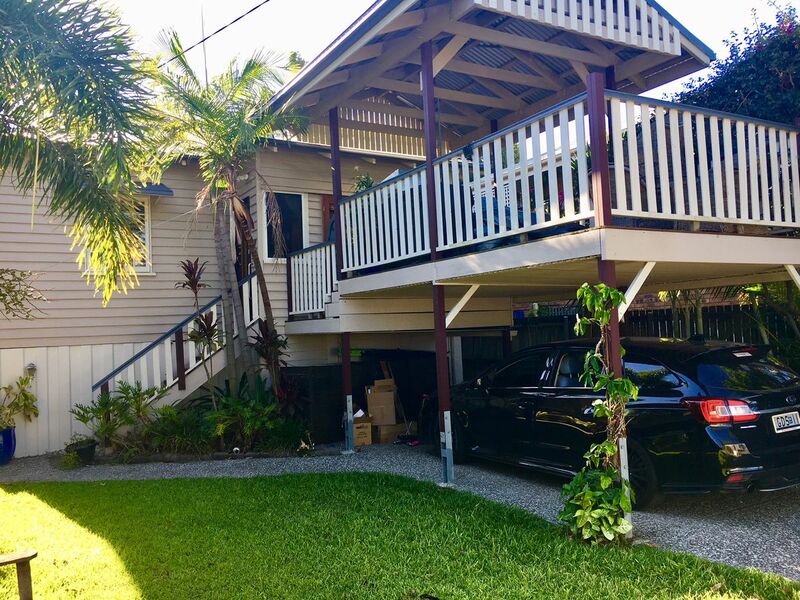 5 minute drive to Brisbane Airport and surrounding shopping centres.